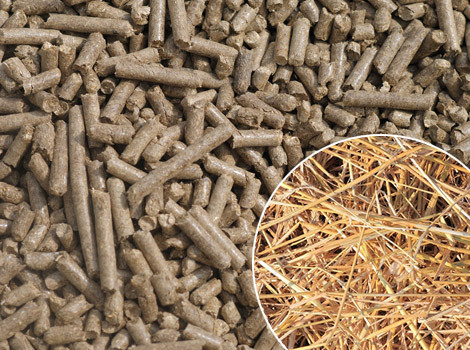 Coconut shell pellets are the larger-density cylinders processed by pelletizer under certain temperature and pressure. 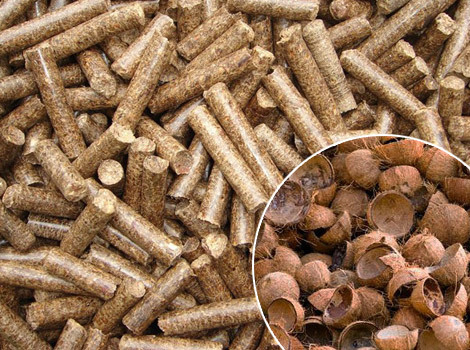 As a substitute for firewood, coal, natural and liquefied gas, coconut shell pellet has the characteristics of small size, high heat value and combustion efficiency, low pollutant content as well as convenient storage and delivery. They are widely applicable for heating stove, water boiler, drying oven and industrial furnace. 1.Chipping: In order not to make troubles for coconut shell crushing, the coconut shells with large volume should be shaved into chips. 2.Crushing: As the preliminary process of pelletizing, it means to crush large chips or particles into smaller powder for higher yield and lower consumption. Here, both wood crusher and wood hammer mill are available for your choice. 3.Drying: To achieve ideal pelletizing effect, the coconut shell with higher moisture should be dried. Wood drying machine is necessary. 4.Pelletizing: Pelletizing is the soul of coconut shell pellet production line. In virtue of high temperature and appropriate pressure, the crushed powder is reshaped and squeezed out of the die hole. 5.Cooling: The temperature of finished coconut shell pellets can reach to 90-95℃, so a pellet cooler machine is required for restoring them back to normal temperature. Thus can also reduce cracking and is convenient for package or transportation. 6.Packing: Automatic packing machine can pack the coconut shell pellets. 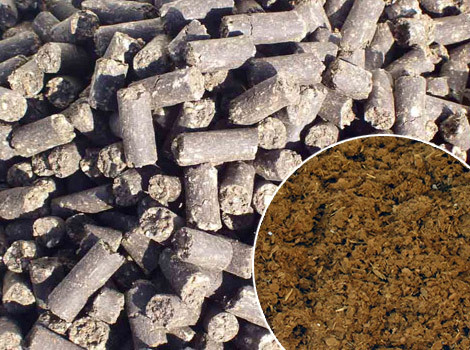 Because of rich raw materials and convenient processing, the pellets manufactured from coconut shells are widely used to replace fossil energy which will release carbon dioxide, sulphur dioxide, nitrogen oxides, etc. 1. 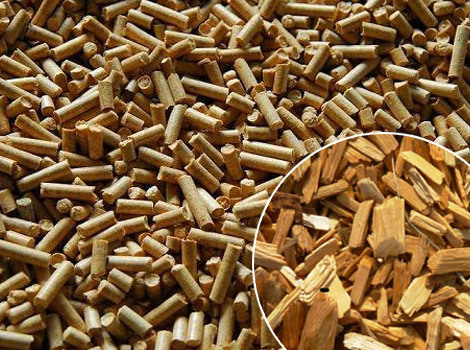 Industrial medium and small boiler: applied in biomass fuel plant, power station, wood processing factory, chemical plant, fertilizer factory, etc. 2. Household small stove: they can be used not only for city’s heating supply but also in such service industries as hotel, restaurant and bath. As a kind of tropical plants, coconut mainly distributes in the tropical coasts and inland areas of Asia, Africa and America. 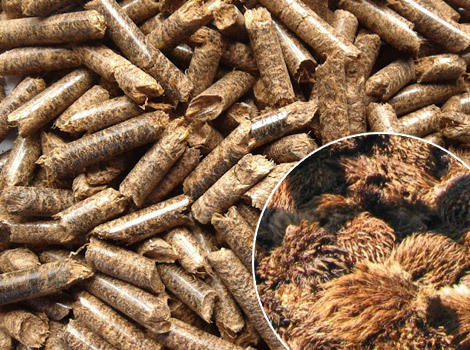 Recently, as governments gradually enhance their support for biomass fuel industry, more and more people have seen the market prospects and profit margins of coconut shell pellets. In the main coconut crop plantation and coconut shell supply countries, start coconut shell pelletizing industry is a excellent chance.